It’s an exciting time to be a part of the evolution of healthcare in our country. While it’s anyone’s guess as to what will happen in healthcare reform in the upcoming years, the signs are clear about the direction in which we’re moving: patient-centered care, more sophisticated and better-informed healthcare consumers, complimentary medicine, less invasive treatments and procedures, emphasis on wellness and preventive care, “green” technologies and facilities, healing environments—all evidence of a new attitude, a new paradigm, a new way of thinking. And, as our population ages, seniors and their caregivers and families are an important part of this shift. Therefore, nursing homes must change, as well. And, in fact, many of them are doing just that. We’ve all heard the horror stories about seniors who have been neglected or abused in sub-standard facilities more interested in earning a profit than caring for their residents. Let’s face it, many people have the perception that nursing homes are just a place that you “go to die”—if you’ve landed in a nursing home, it’s pretty much all over for you. It is my firm belief that this is simply untrue. 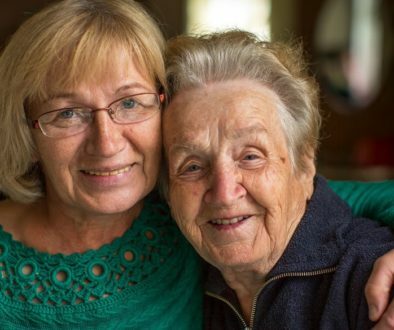 There is a continuum of good options and choices for seniors who are ready to move away from the challenges of living alone in their homes into a more supportive, appropriate environment. I have watched families in my practice struggle to honor their parents’ wishes; to help mom and dad stay in their home as long as possible. As the situation evolves, the parents may become frailer and less capable of taking care of themselves and their household. They may also be confronted with multiple medical problems. Sometimes, it can become a great burden on a spouse to take care of his/her partner. A home care service may be engaged to help out in particular areas but, soon, round-the-clock care may be required. This situation can create logistical and financial demands that are unmanageable for many families. Most of the time, moving into a more structured environment creates a step up in quality of life for seniors. The paradox is that, while people may feel reluctant to leave their homes for a nursing facility, seniors in these settings are often happier, healthier, more functional, more socially active, and live longer than those who continue to stay in their homes. Nursing homes are professionals at caring for seniors, and provide a valuable spectrum of services. They provide structure in daily routine and care. They have experience in caring for the elderly, especially those who may be frail or unwell. Many nursing home employees feel a special calling to work with older people and have chosen to be there—they are dedicated to their work and the residents. There are natural opportunities for social interaction, activities, and recreation. They provide healthy, nutritious food (even though it might not be what you’d choose for yourself at home!). There is an extra set of eyes watching to be sure medications are administered appropriately and are having the intended effect. 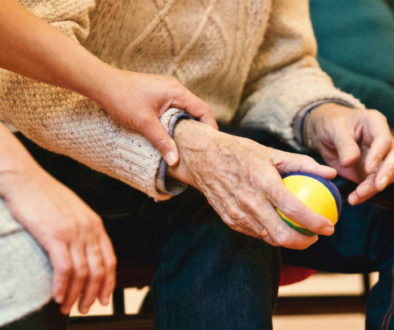 Rehabilitation and therapy services are readily available to those residents who need them. The 1987 Nursing Home Reform Act was established to “to ensure that residents of nursing homes receive quality care that will result in their achieving or maintaining their ‘highest practicable’ physical, mental, and psychosocial well-being.” It also established the Residents’ Bill of Rights (see sidebar). Since that time, there has been a movement around “nursing home culture change“ and “resident-centered care” aimed at making nursing homes a more desirable place to live. In 2007, a national survey of 1,400+ nursing homes conducted by The Commonwealth Fund sought to understand how deeply this paradigm shift in nursing home care was taking hold. While there is still much work to be done, the survey revealed positive movement in the right direction. 25% said that their facilities were supportive of the idea and were “striving” for culture change. 43% reported that they still operate within the traditional nursing home paradigm. What does “resident-centered care” really mean? It puts the needs and desires of the resident first and foremost and gives them more control over their lives. 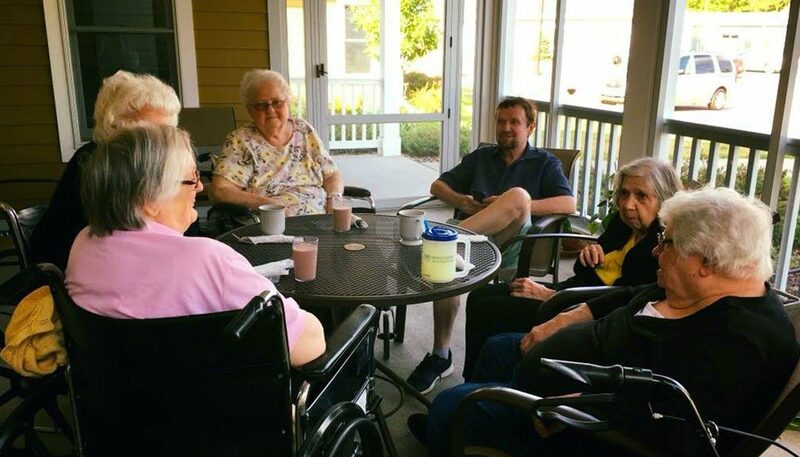 In alignment with this idea, I believe nursing home residents should be given the freedom to make choices about their lifestyle and behavior, to be able to live more like they do at home. There’s no question that, as a group, we aging baby boomers are demanding and well-informed healthcare consumers. I’m convinced that, based on increasing awareness and market demands, nursing homes will increasingly respond to residents’ wishes to provide appropriate freedom, independence, and lifestyle choices. The new paradigm in nursing homes has indeed begun, and will continue to expand until it becomes the norm. 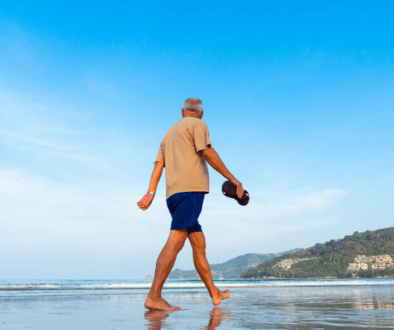 Meanwhile, if you are confronting the important decision about whether to move to a nursing home, don’t be afraid to ask plenty of questions of the facilities you’re considering. Inquire about their culture and attitudes toward resident-centered care. What will be permitted, and what will not? And remember that, for all the reasons discussed above, even a nursing home that has not fully embraced the new paradigm will likely offer a good, supportive alternative to living alone at home.